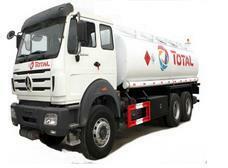 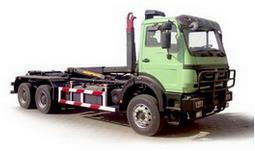 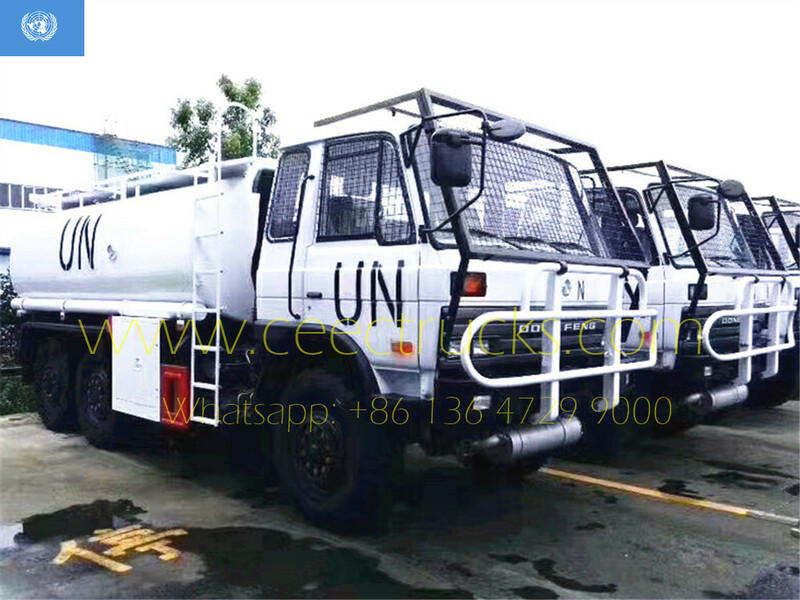 Mongolia 20000 liters water lorry truck, ISUZU 6*4 LHD chassis, 6HK1TC engine with 240HP super powerful. 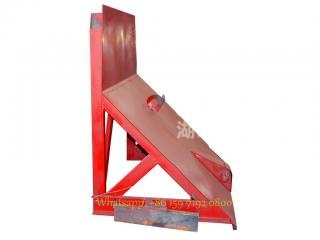 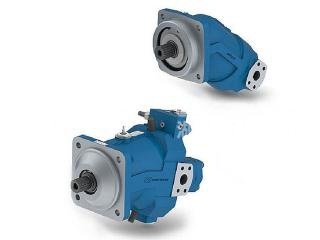 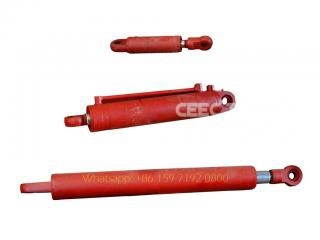 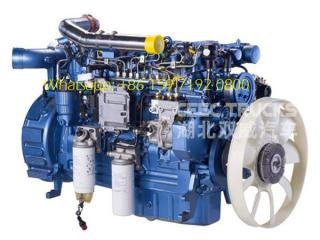 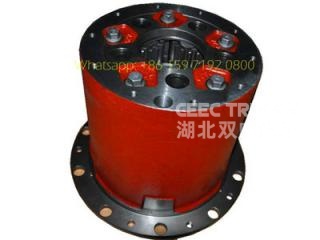 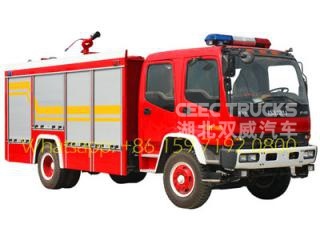 FAST 9-shift manual gearbox, As for 20CBM water tanker, high strength material steel and thickness over 5mm. 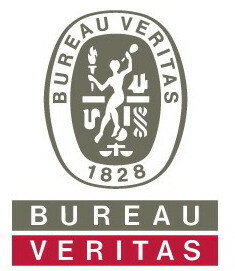 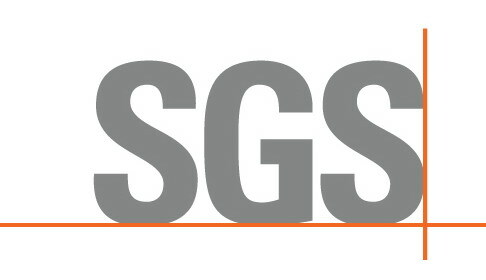 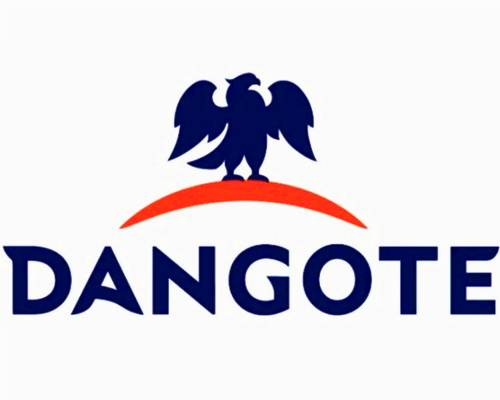 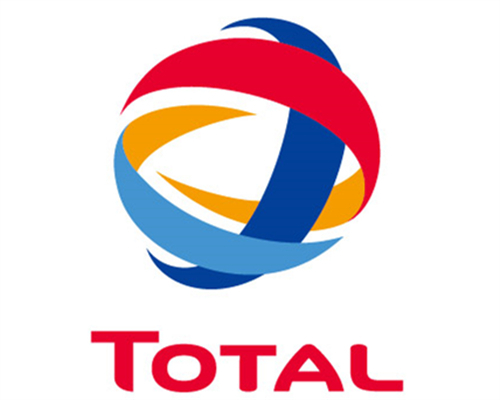 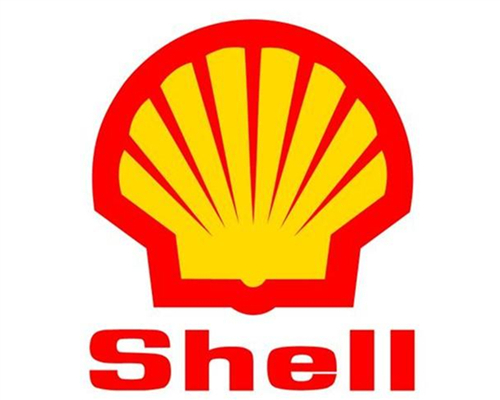 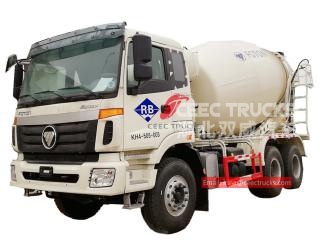 All painting and logos depend on request. 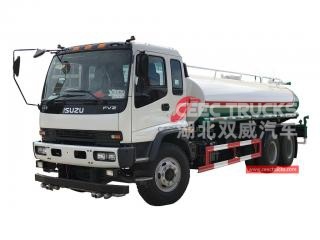 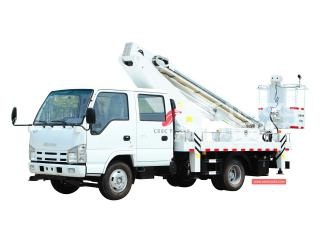 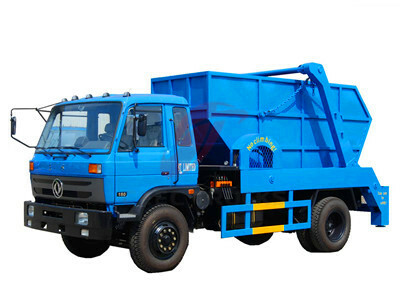 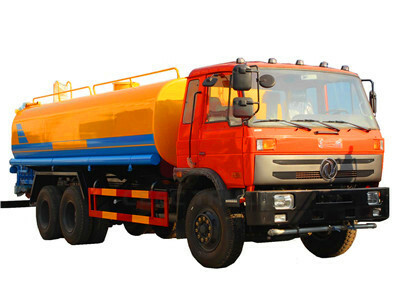 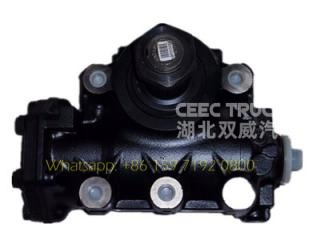 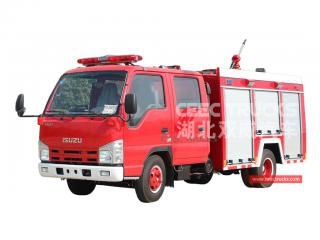 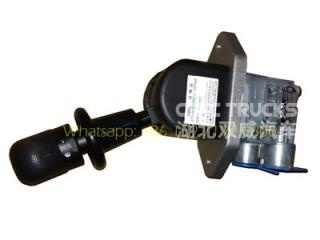 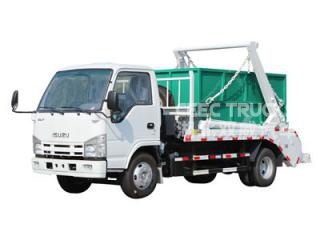 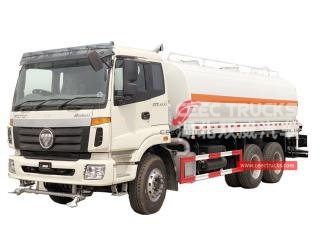 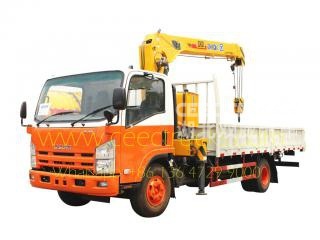 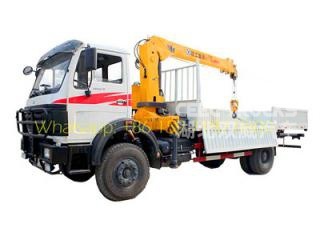 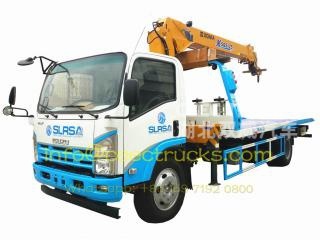 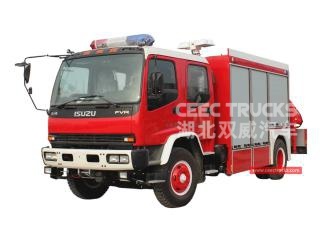 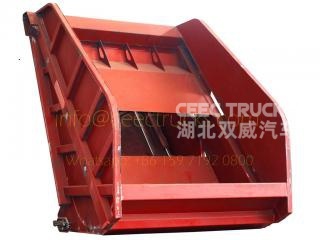 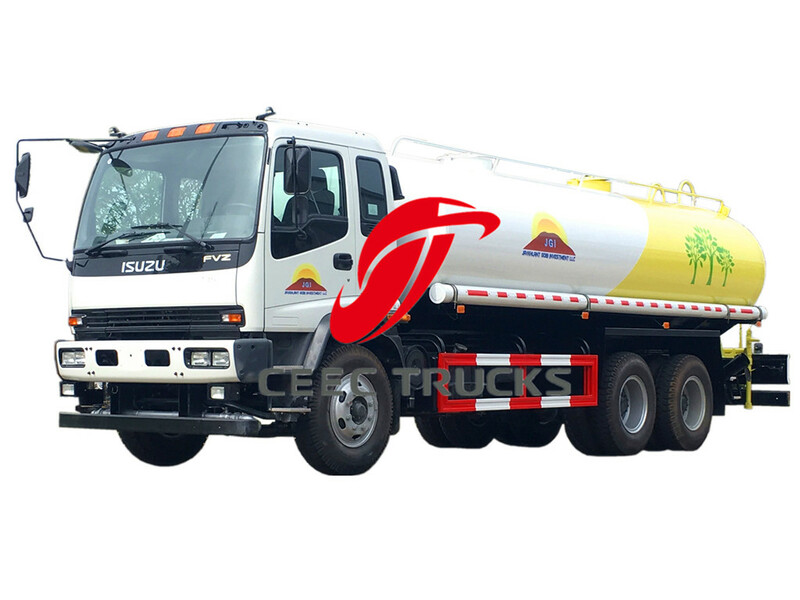 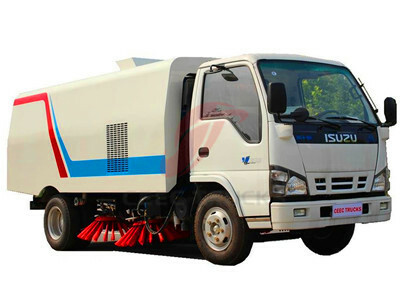 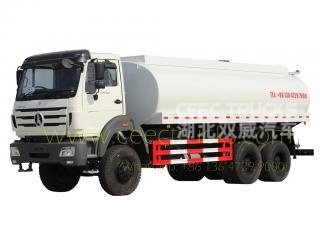 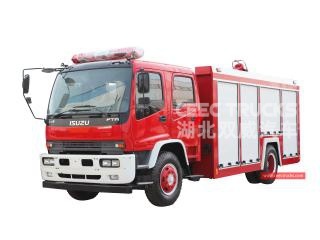 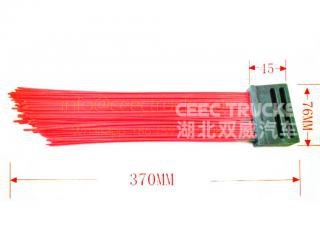 ISUZU Watering Truck (also called street sprinkler truck, water tanker for truck, water carrying truck, water tanker, water tank bowser, truck water tank, water bowser truck) is used to transport and supply water, whatever industrial or agriculture water, widely used in construction engineering, farm irrigation, draught relief, etc. 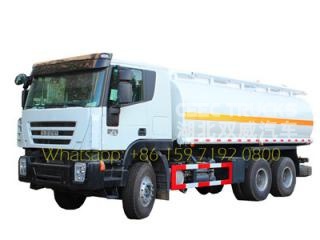 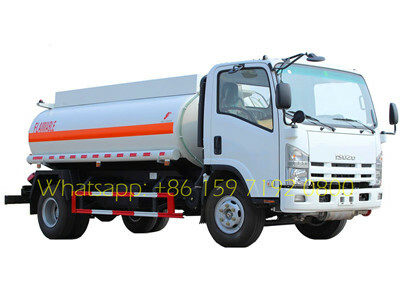 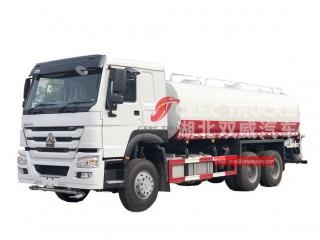 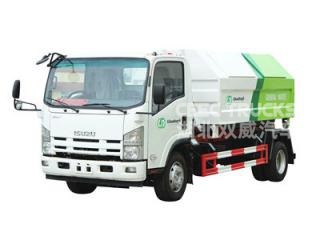 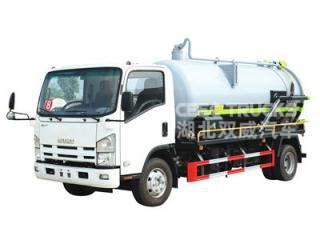 ★ With non-toxic treatment inside tank or tank made of stainless steel, the ISUZU 20CBM water tank truck can be suitable for transporting drinking water, called as potable water tanker, drinking water tanker, stainless steel water tanker, agua potavel, safe to human body. 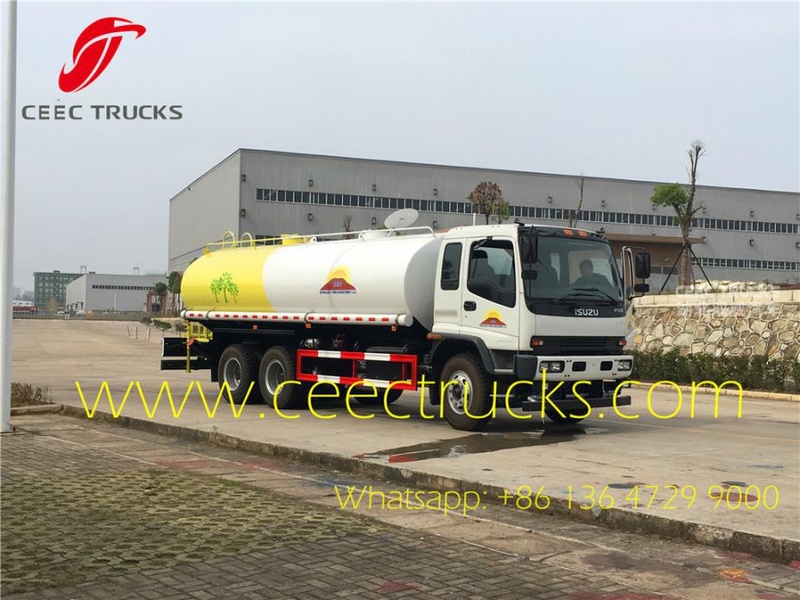 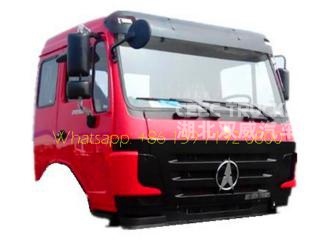 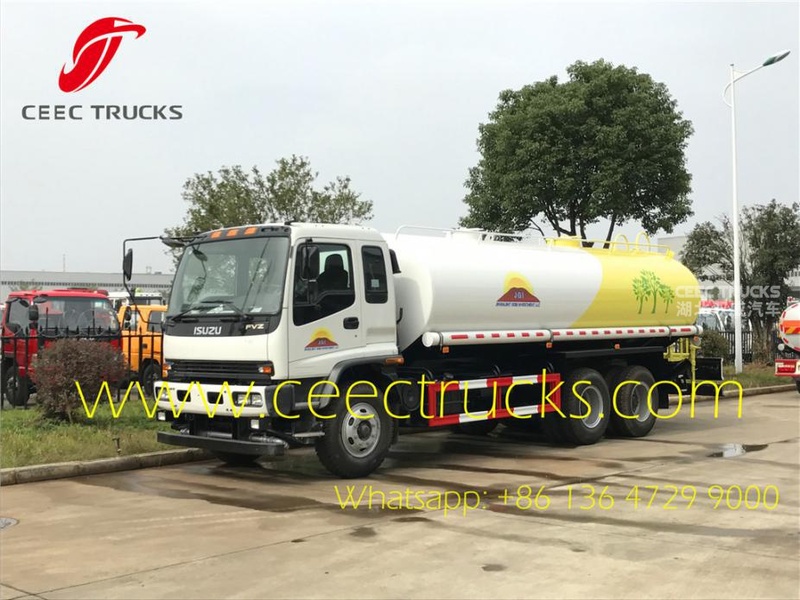 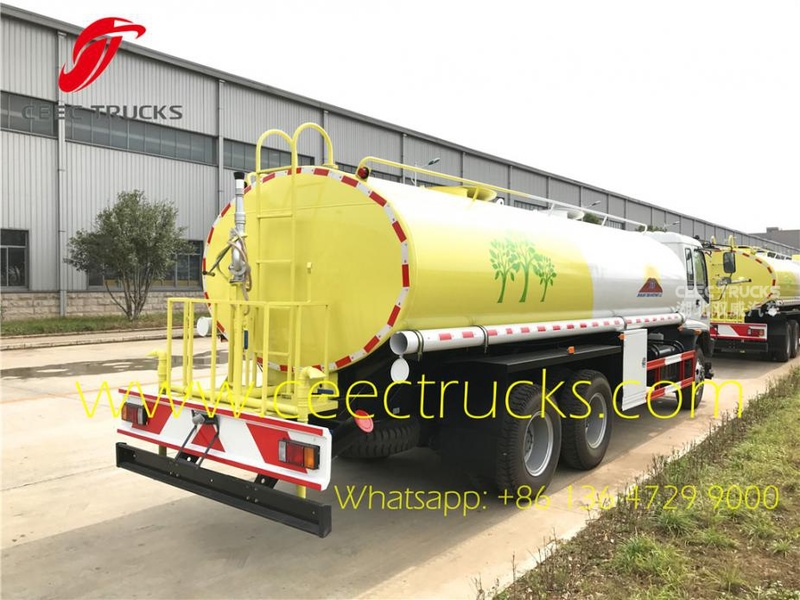 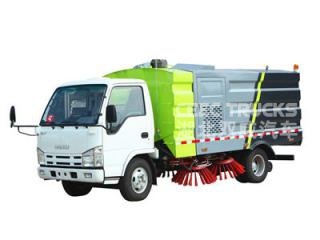 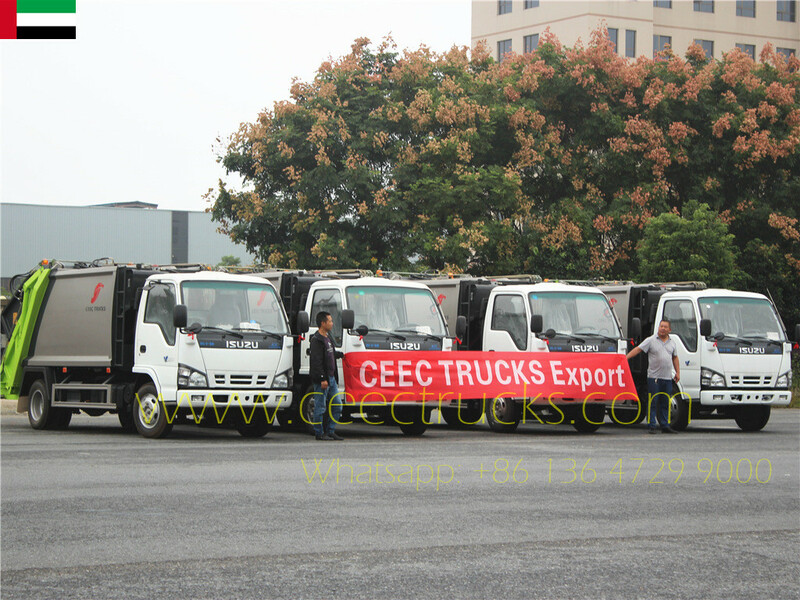 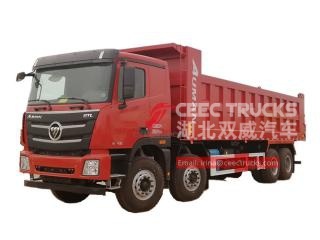 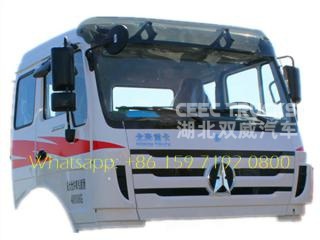 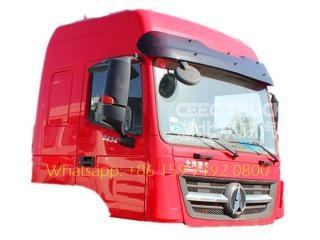 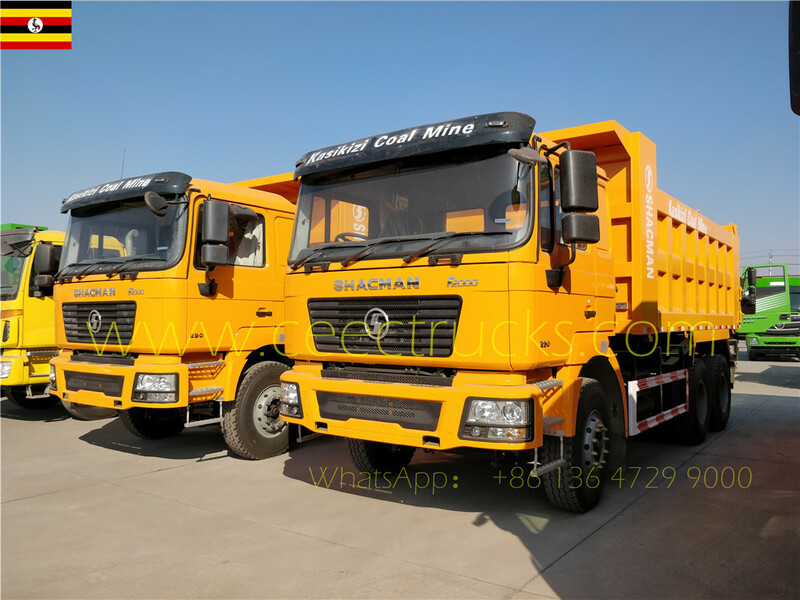 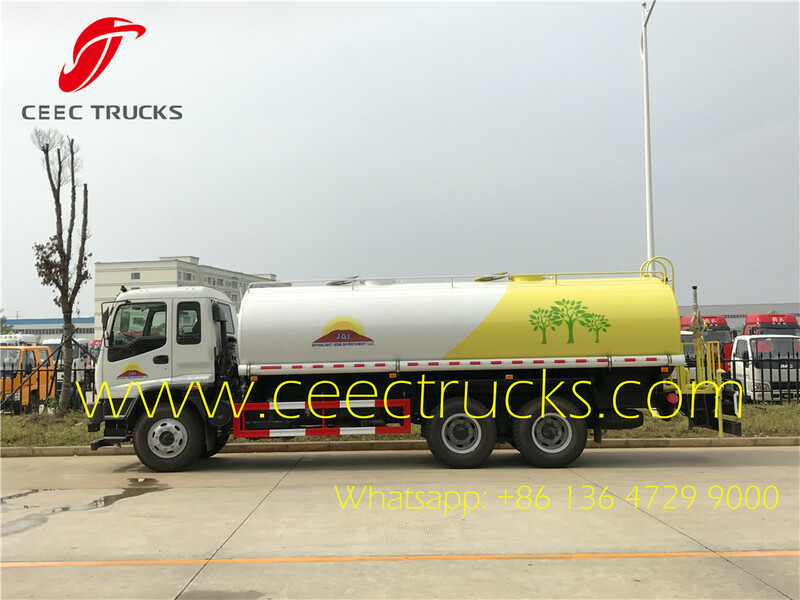 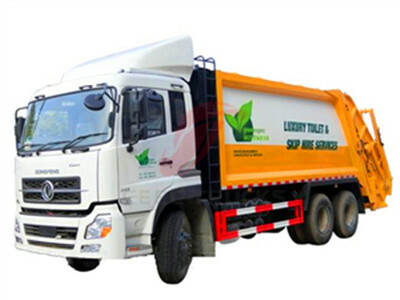 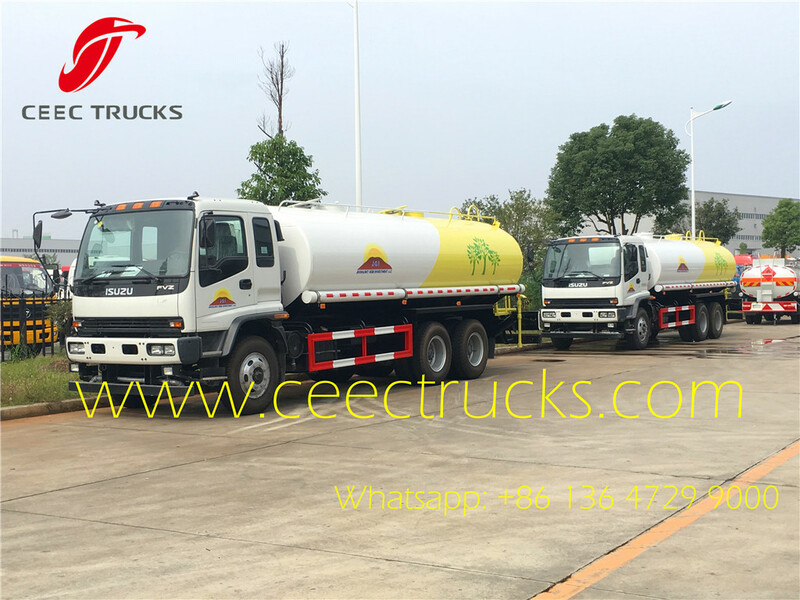 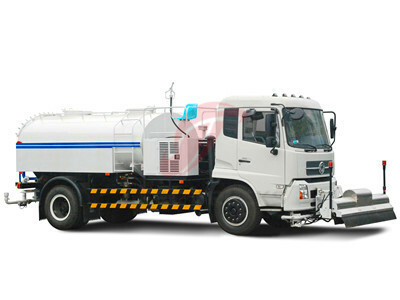 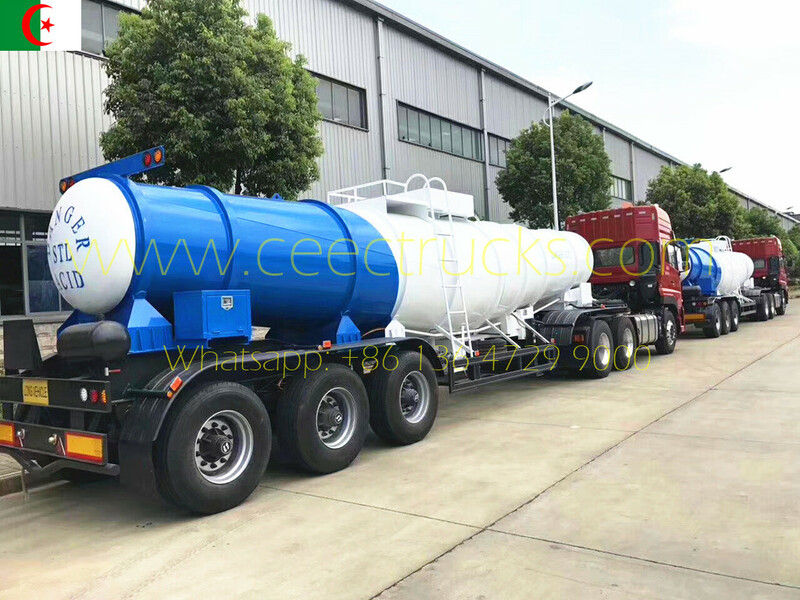 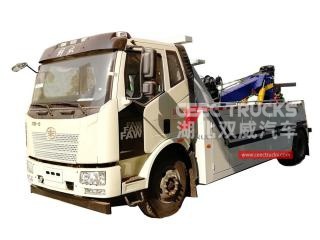 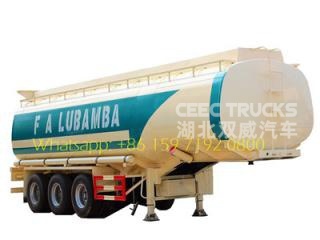 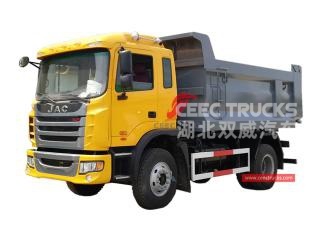 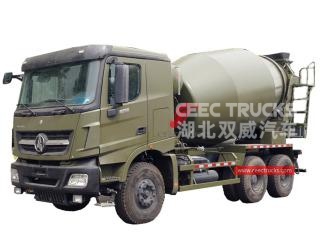 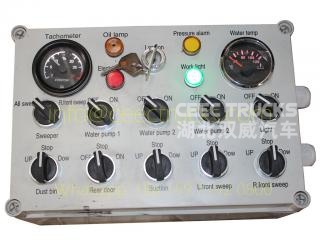 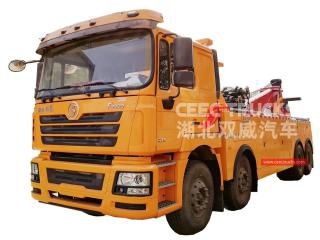 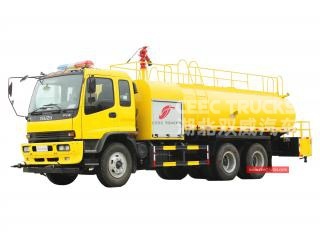 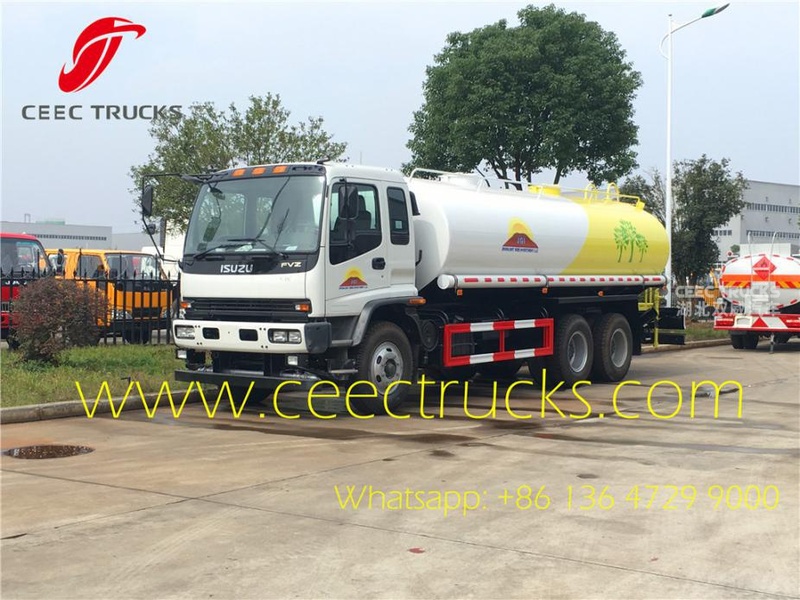 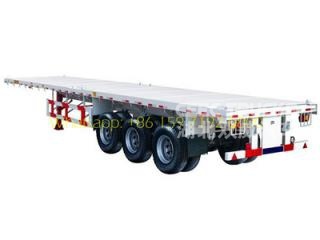 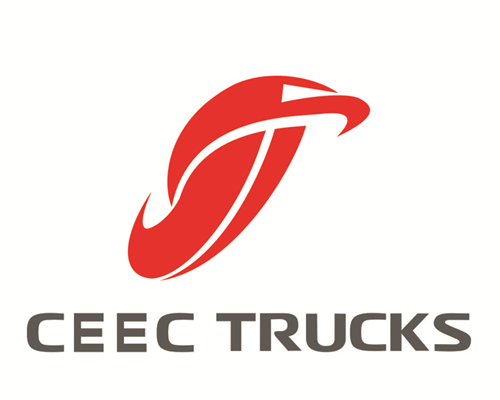 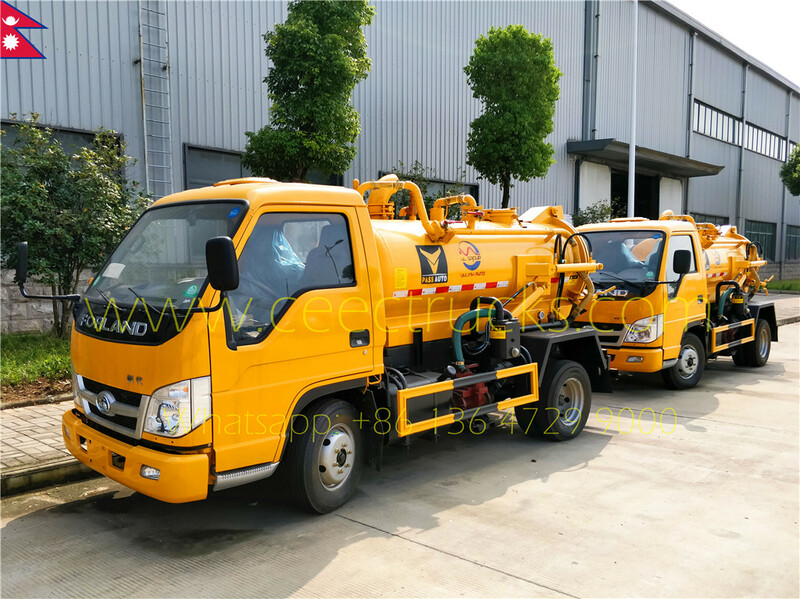 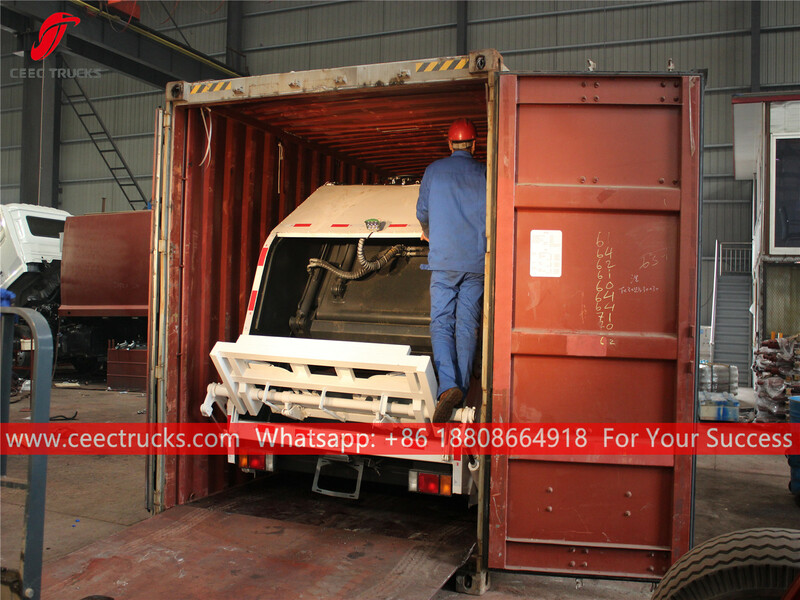 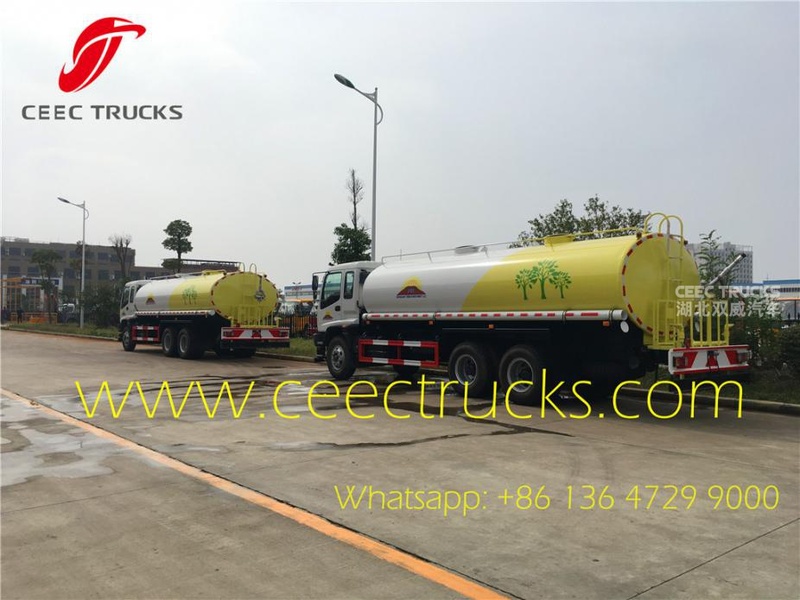 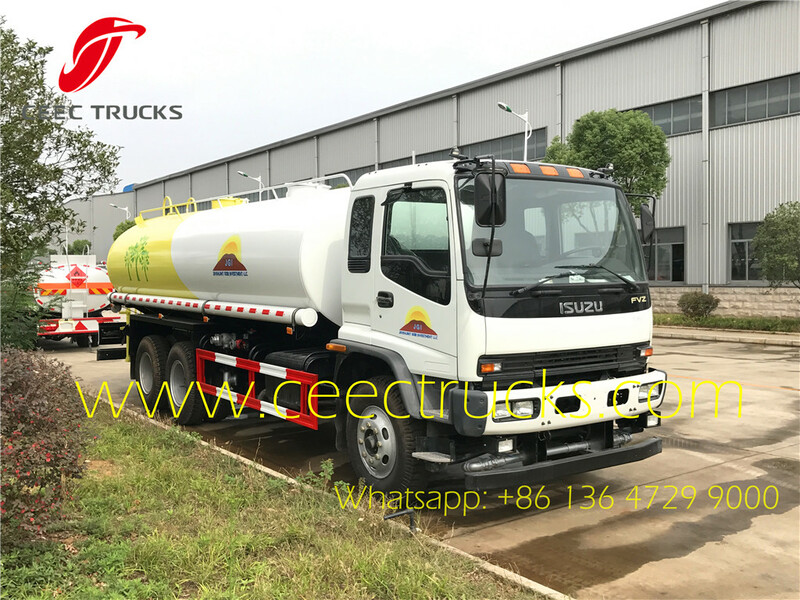 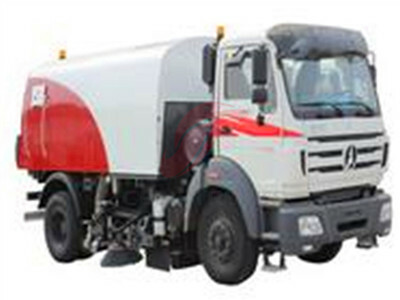 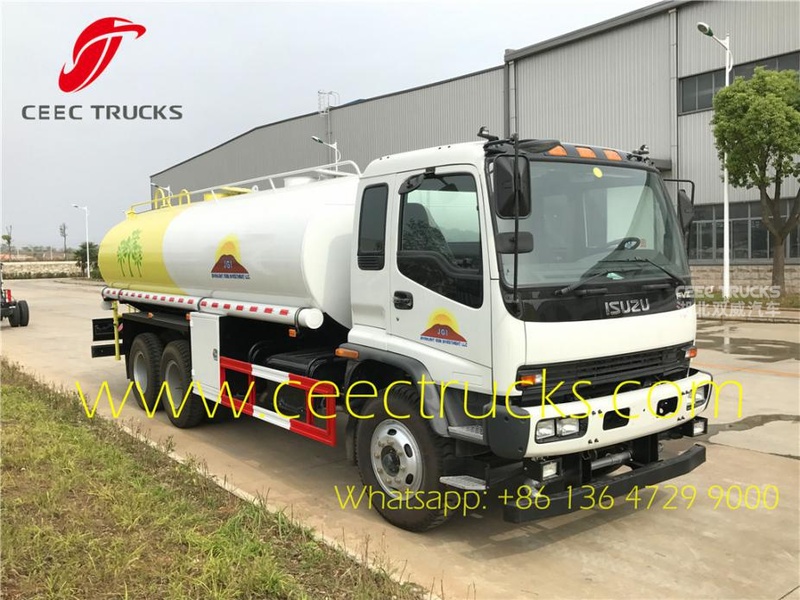 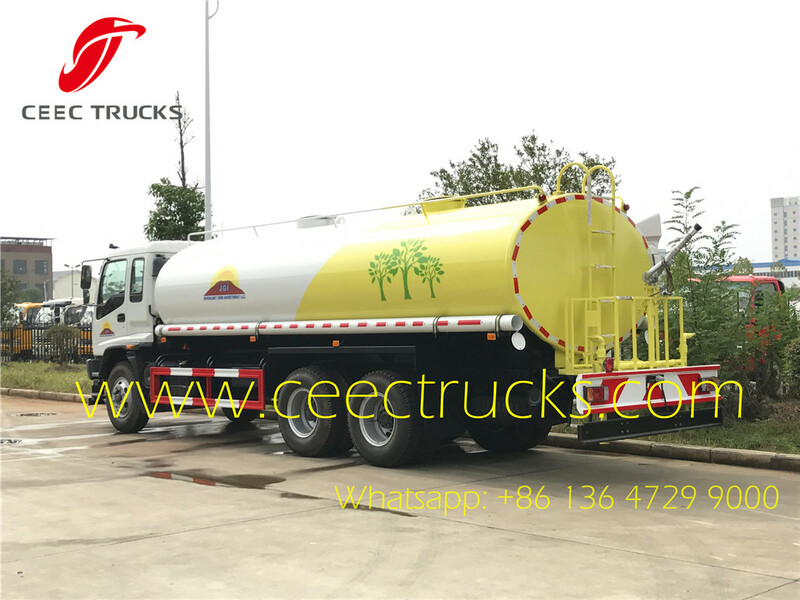 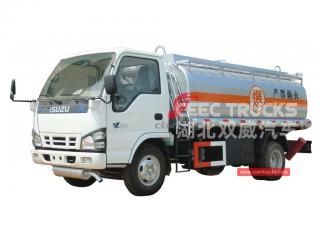 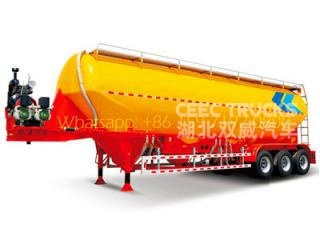 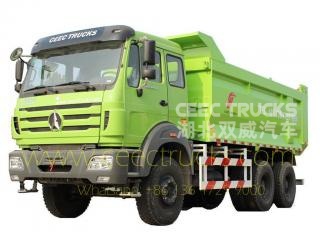 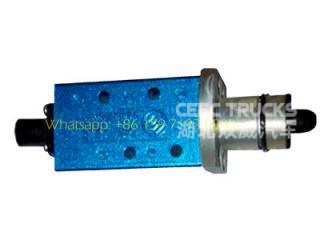 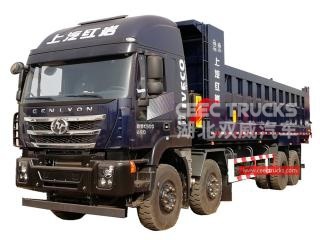 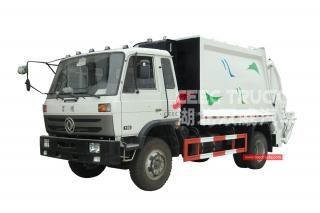 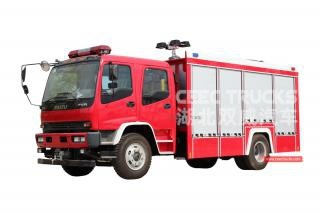 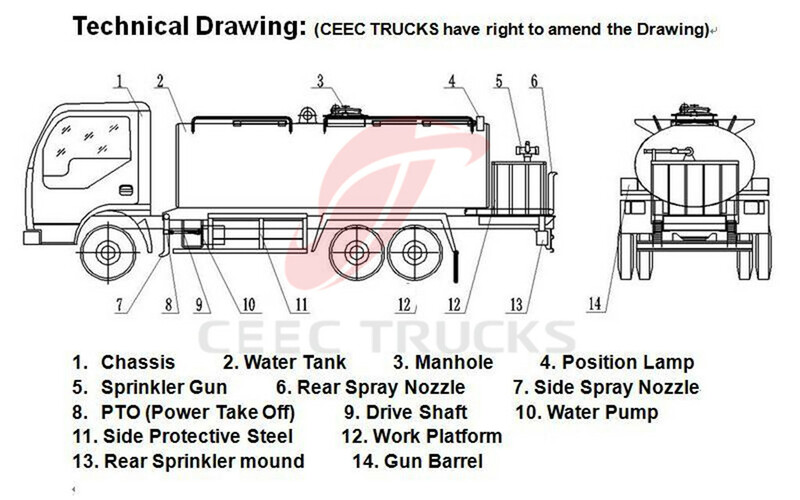 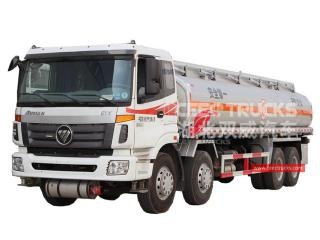 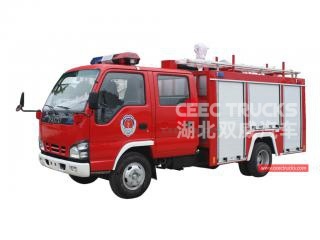 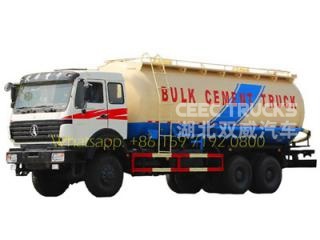 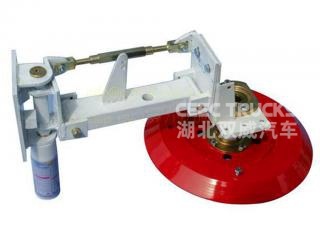 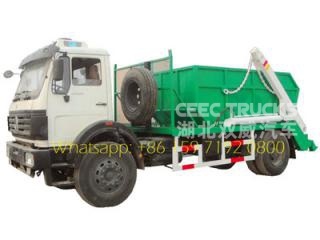 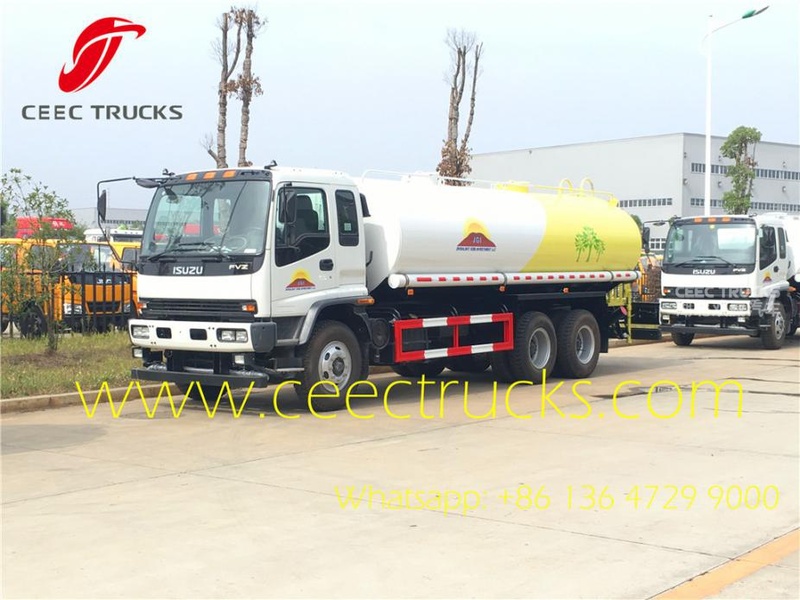 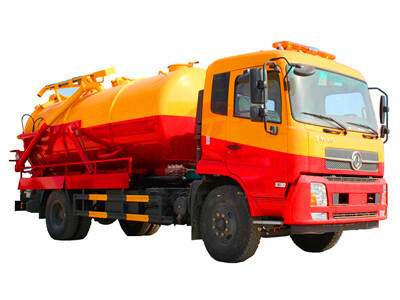 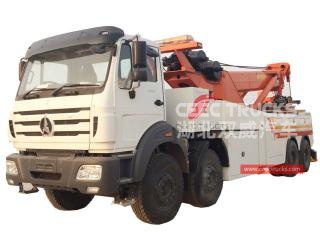 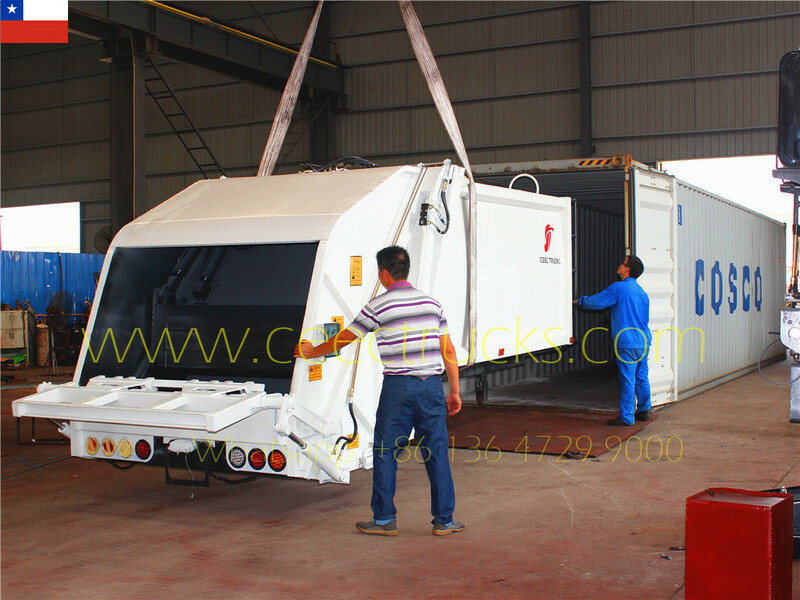 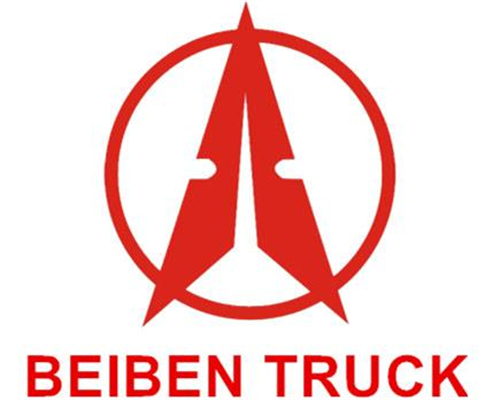 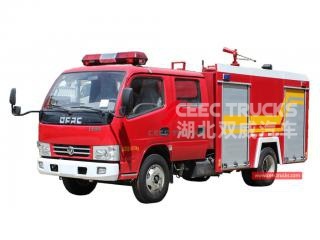 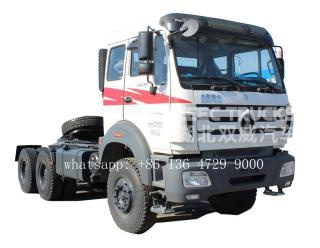 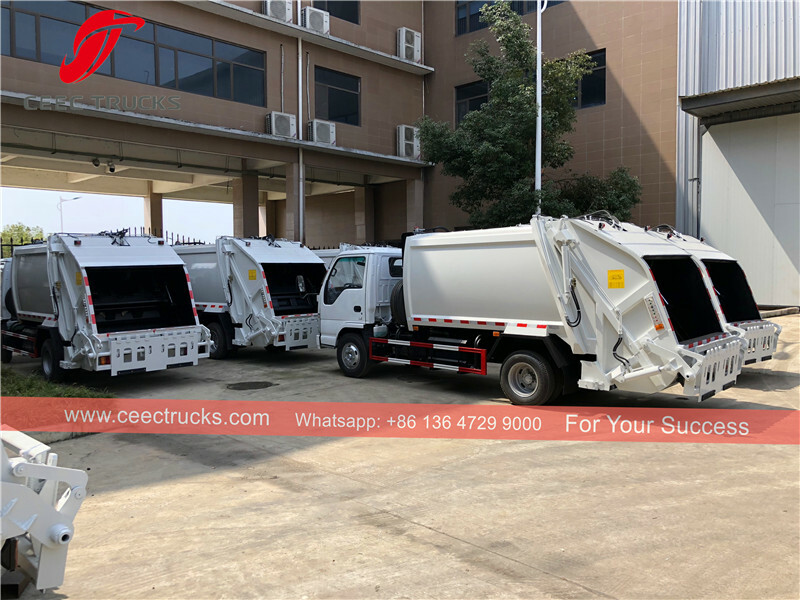 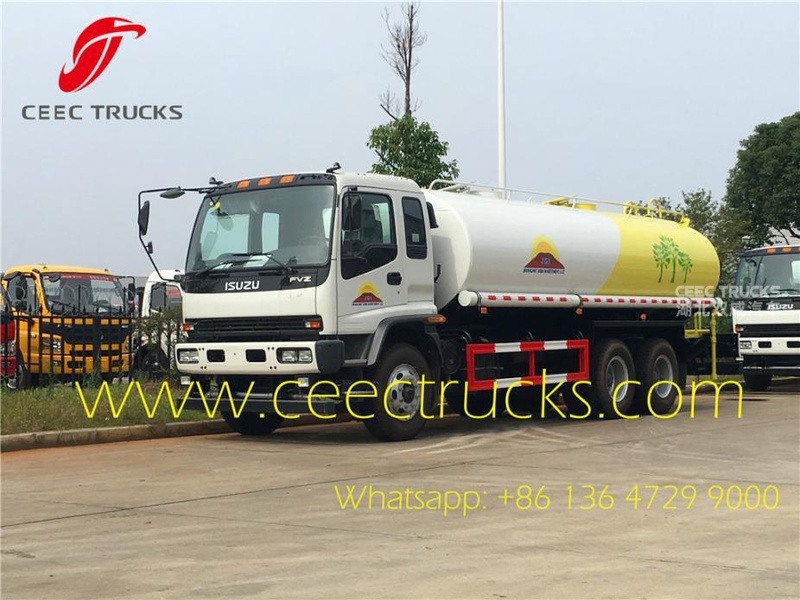 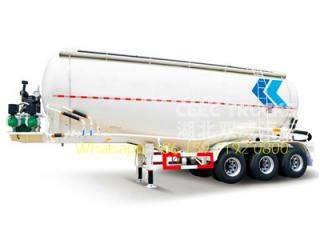 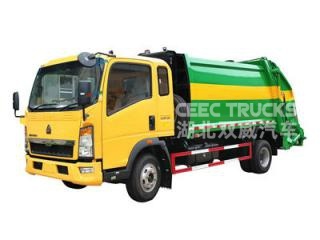 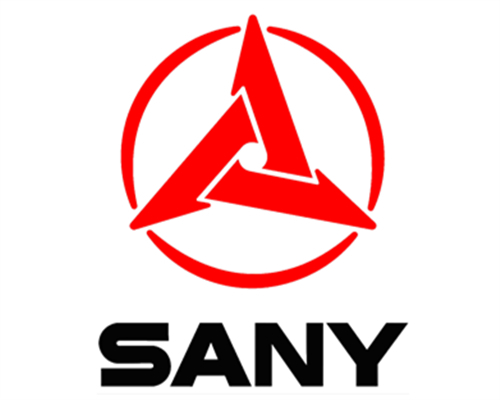 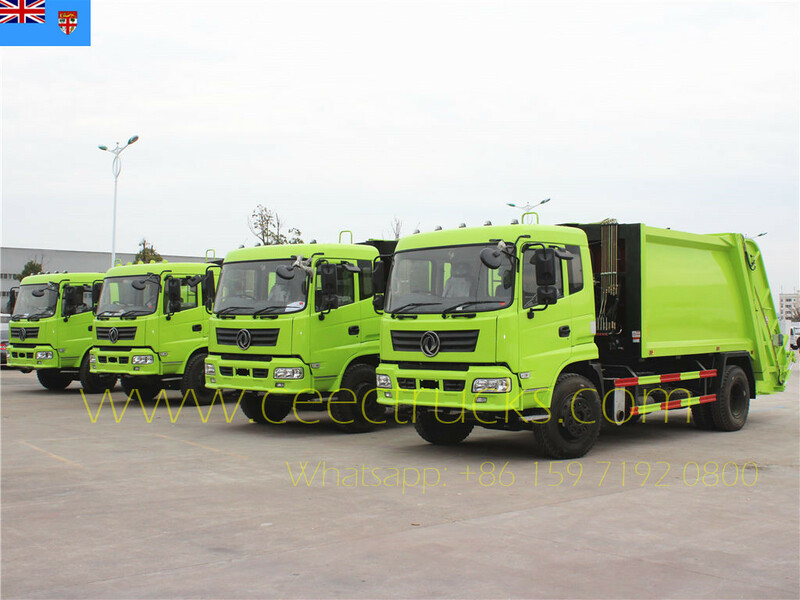 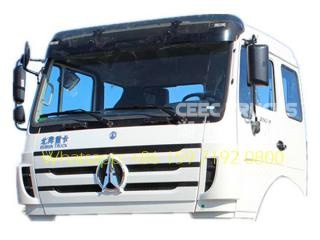 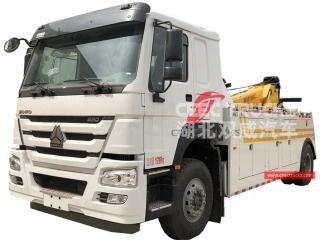 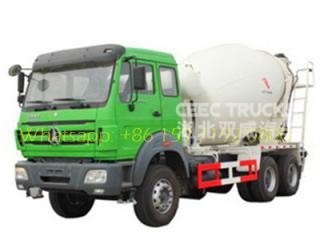 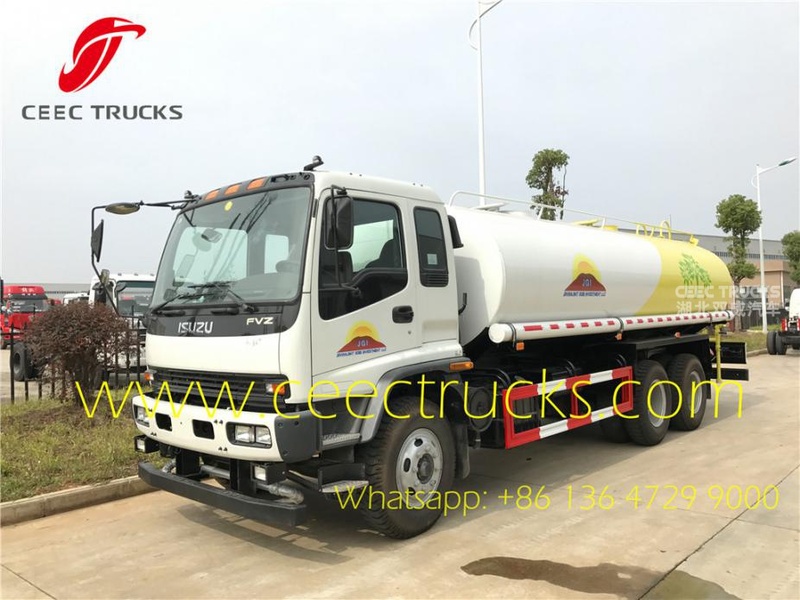 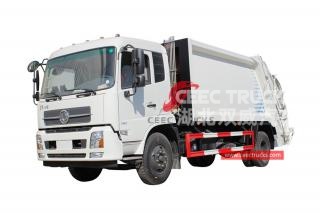 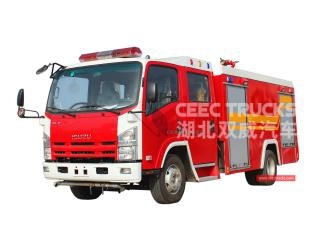 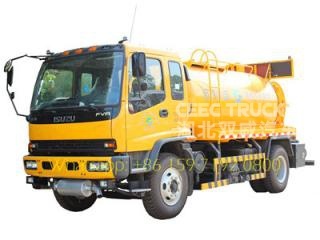 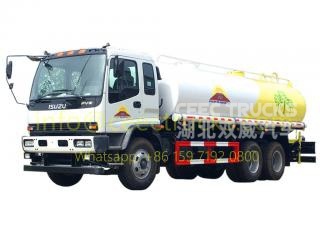 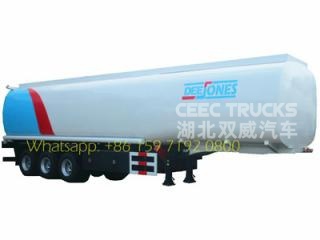 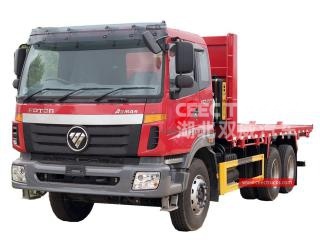 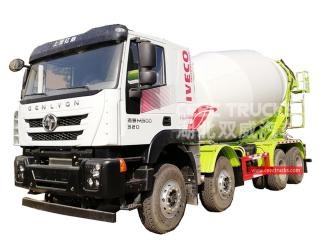 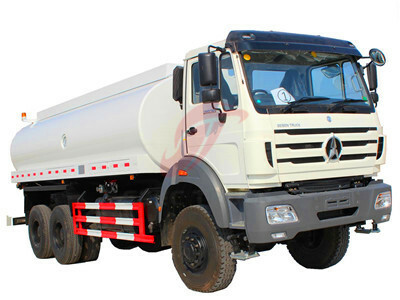 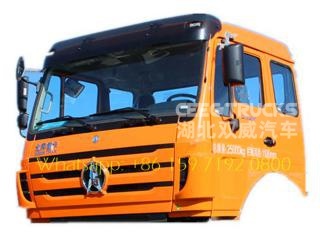 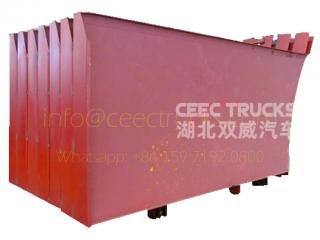 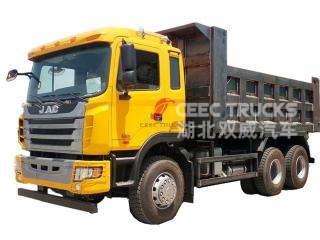 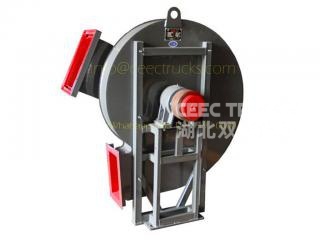 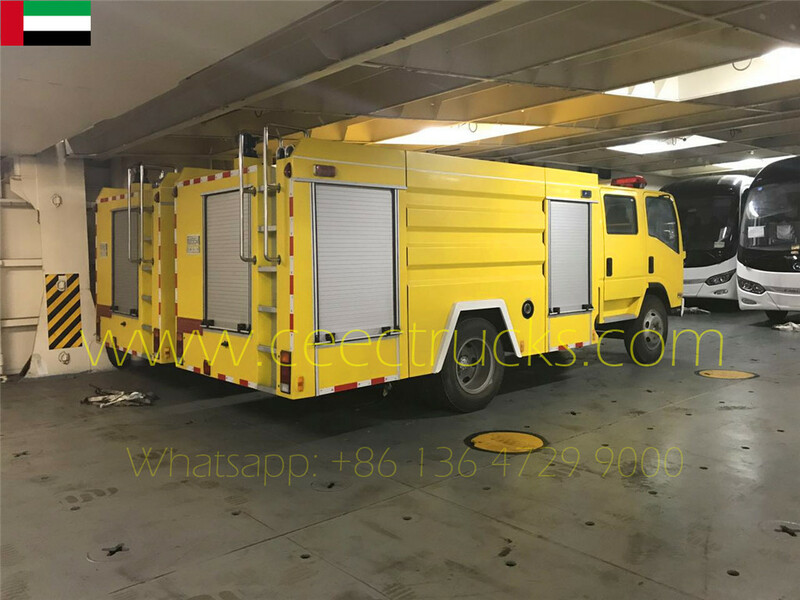 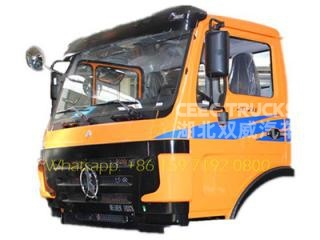 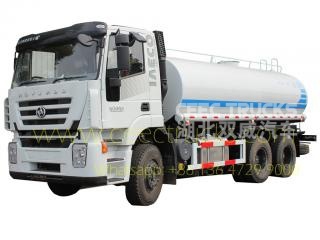 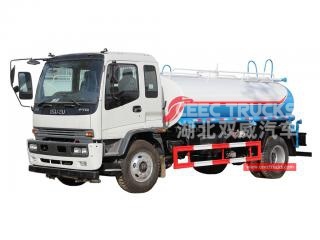 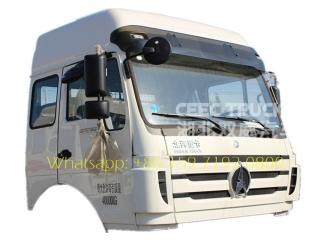 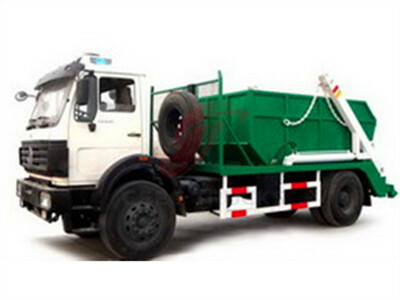 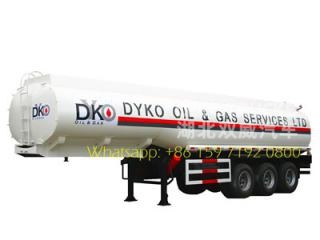 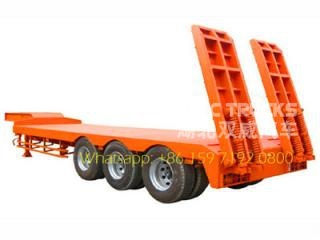 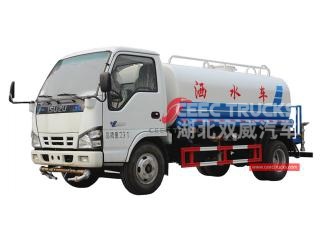 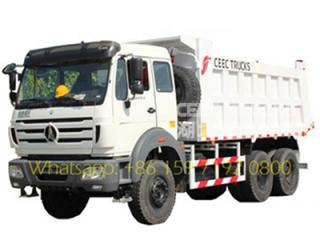 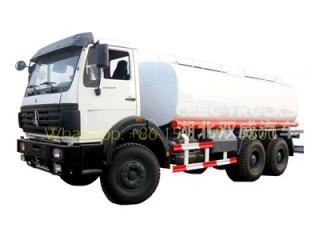 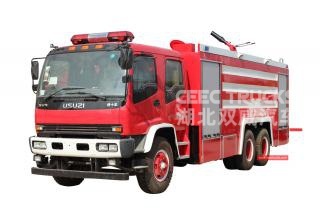 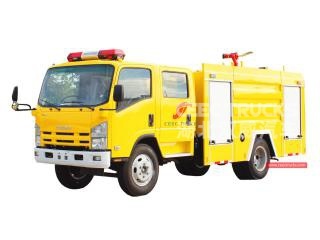 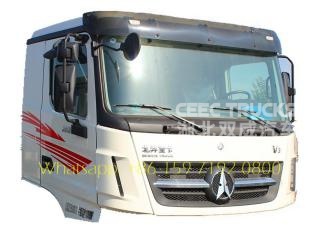 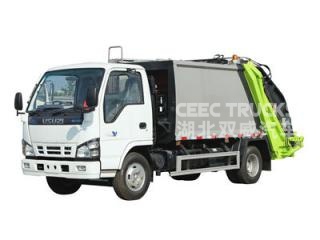 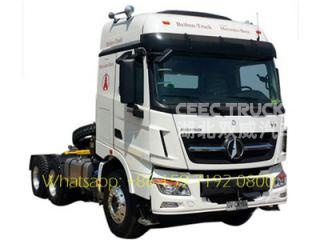 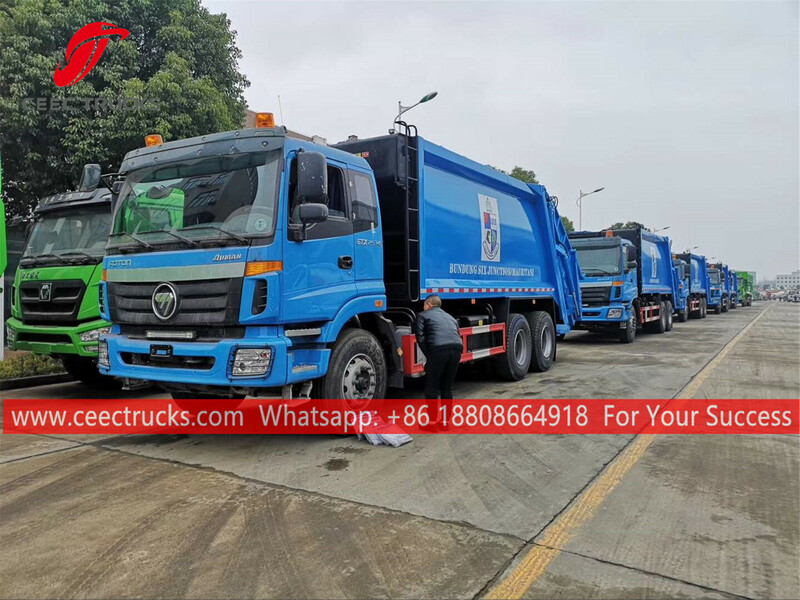 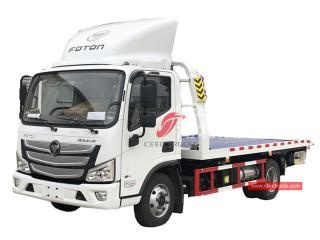 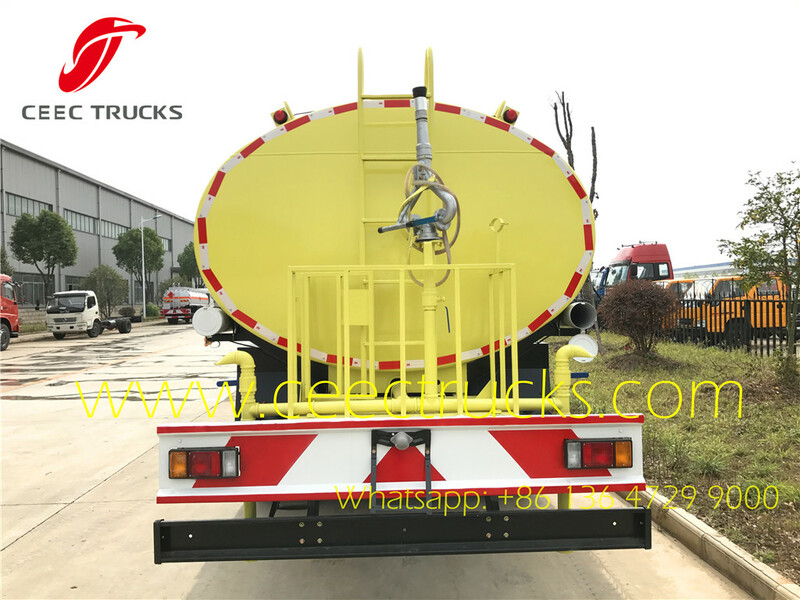 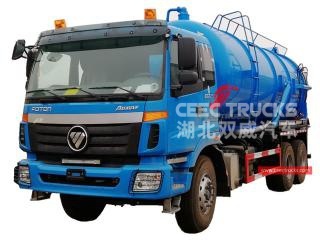 ★ Water tanker can also be equipped with special sprayers to achieve front flush, rear sprinkle, side spray, to sprinkle and clean the roads, streeets for environmental sanitation and protection, called as water sprinkler, water spray truck. 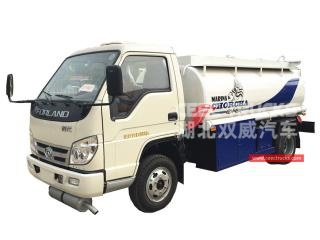 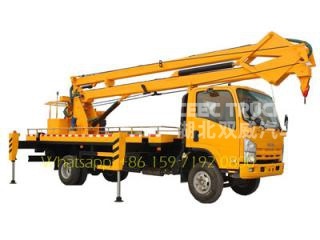 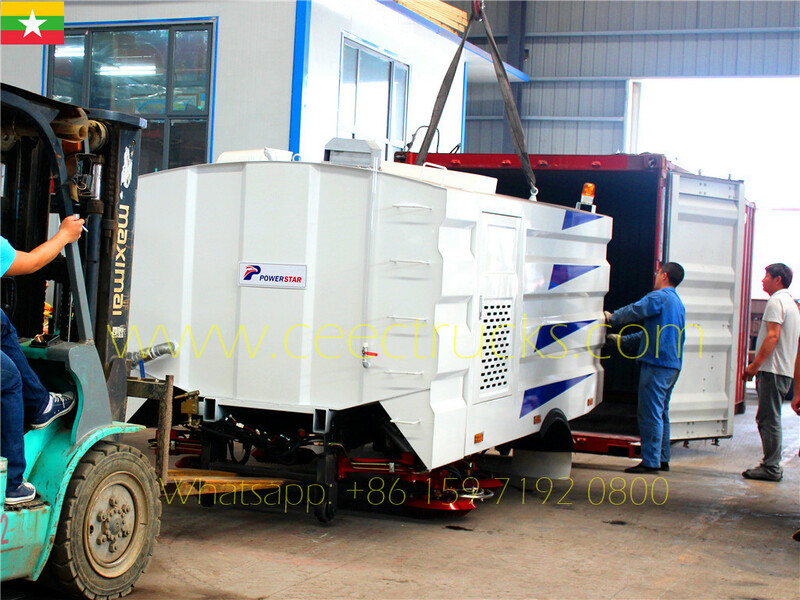 ★ With rear working platform and high cannon, the Water lorry can also be used to water the plants, even high trees in virescence, called as watering truck. 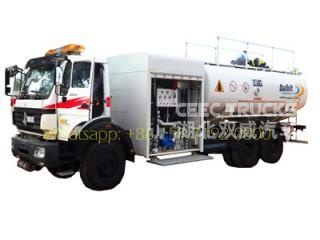 ★ Water bowser can be also equipped with pesticide spraying machine, to be used to spray pesticide in agriculture pest control field. 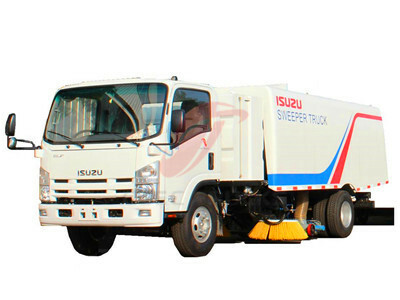 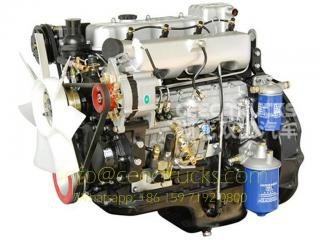 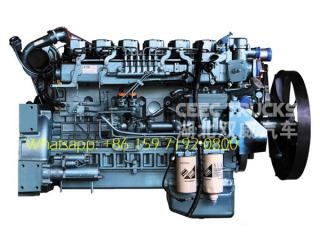 ---- ISUZU technology engine, super powerful; reliable performance. 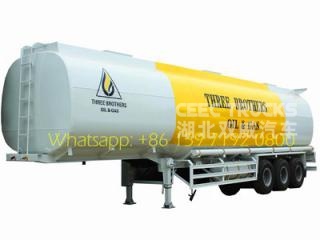 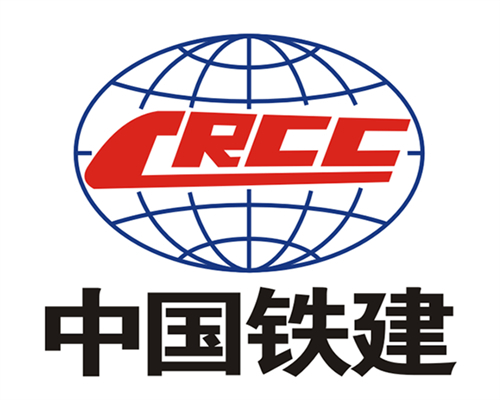 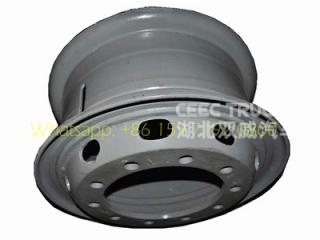 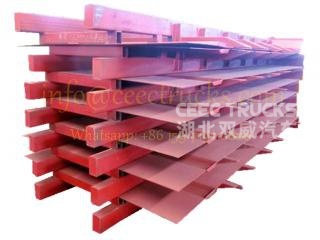 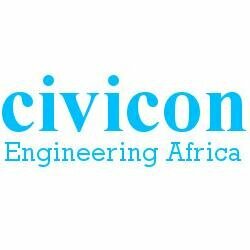 ** Tank material could be stainless steel or carbon steel with non-toxic treatment for potable water, safe for human body. 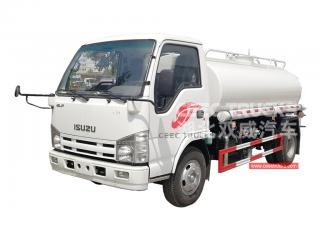 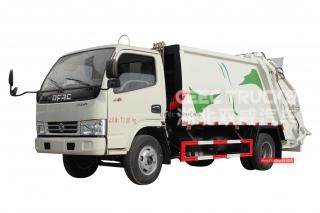 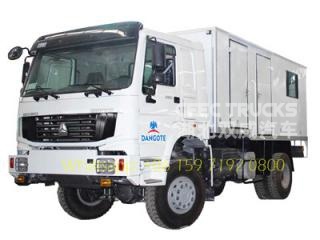 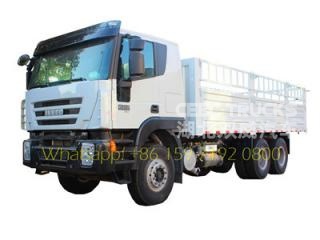 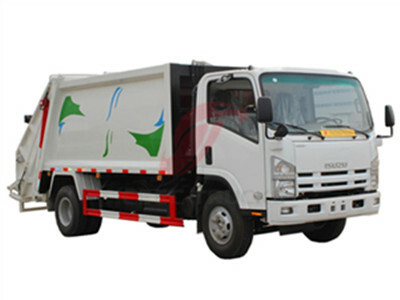 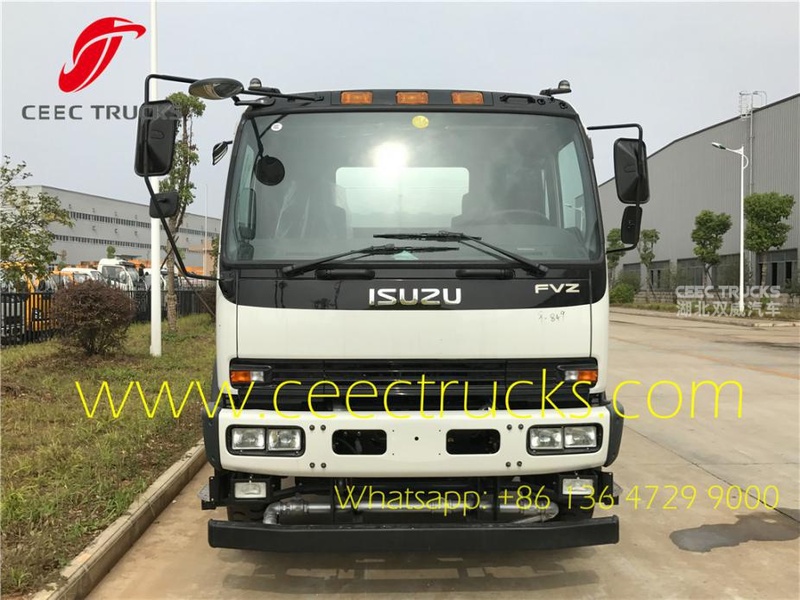 How to build a good quality and choose best ISUZU Water Lorry ?